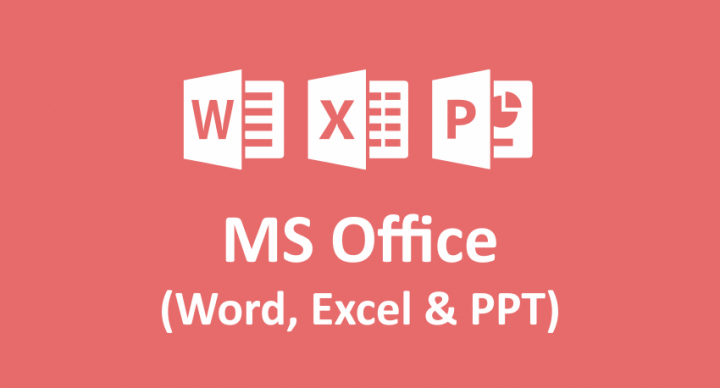 Microsoft Office Online Training Course covers in-depth training for Microsoft Office including Word, Advanced Excel and PowerPoint Tutorial with Practical Examples and Live Documents. After completing this course, you will be able to work faster and smarter with MS Office 2013 and will improve your overall Office Productivity. Once you make Fees Payment, we will send you Download Link within 24 working hours. You can download all Contents and access it offline. We will also courier you DVD on your registered address within 7 to 15 days depending upon geography. Shipment of DVD is done in India only. How can I join MS Office Online Training Course ? Generally it takes 30 to 45 days to complete entire MS Office Course. 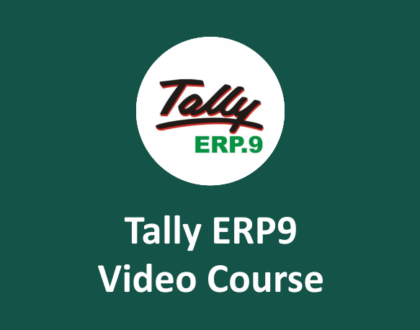 However you can access entire course till 1 year. DVD and Download Link Contents come with Serial Key protection with 1 year validity on 1 computer. Once you complete your course, you can appear for Online Exams which are in MCQ format. On passing exams, you will be awarded with MS Office Expert Course. Passing Marks 60% and you will get 3 attempts.